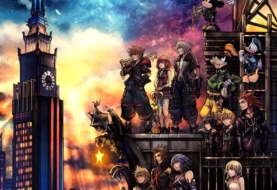 Square Enix unveiled Kingdom Hearts 3 release date before E3 2018 at Kingdom Hearts Orchestra Concert in Los Angeles. 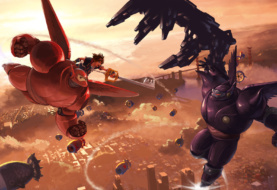 The official release of Kingdom Hearts 3 will be January 29 2019 for PlayStation 4 and Xbox One. Kingdom Hearts 3 was previously slated for a 2018 release date, not surprising that the date was delayed because Kingdom Hearts 3 has had a long history in regards to development. Check out the official post on Kingdom Hearts Twitter page.